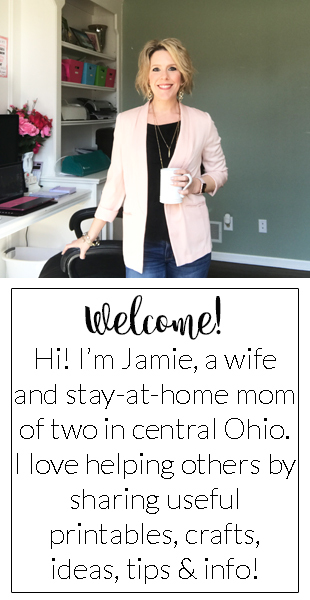 I am excited to share a brand new version of the About Me printable! This one can be used for Daisies, Brownies, Juniors and Cadettes. Enjoy! Thank you for creating this amazing pages. I'm a guider in Canada with a Brownie Troop. 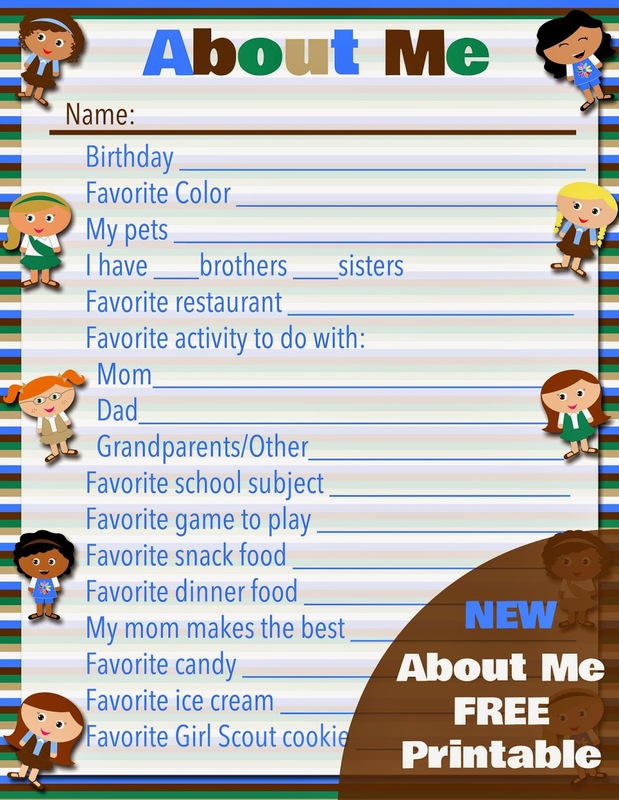 Would it be okay with you to use the "All about me" sheet with altered wording for the final question asking about a "Favourite Girl Scout Cookie"?